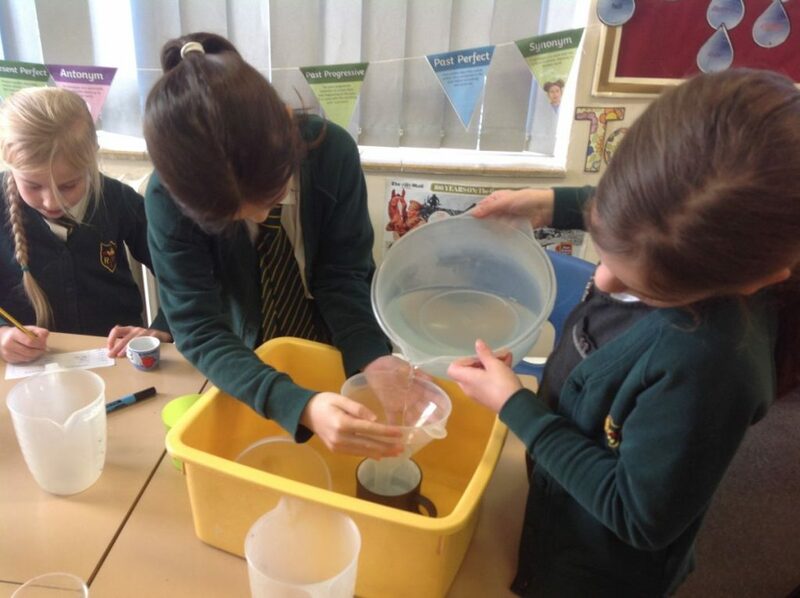 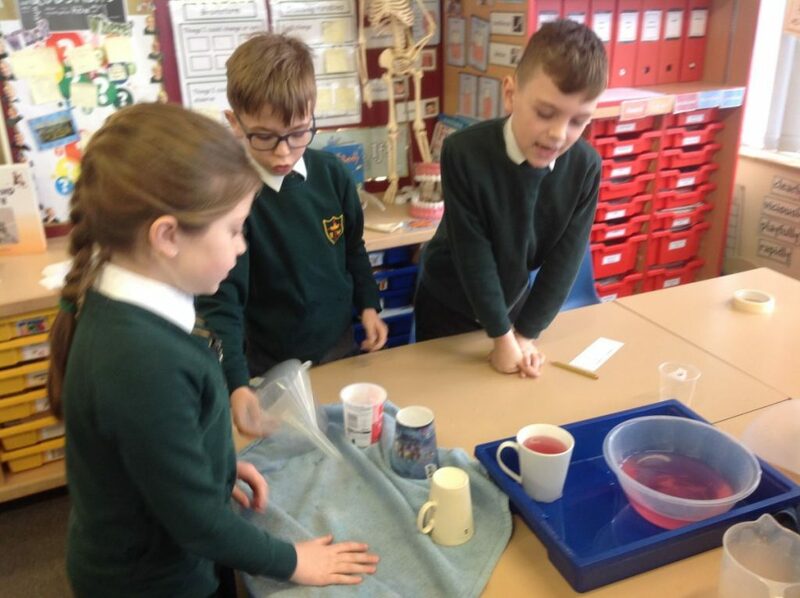 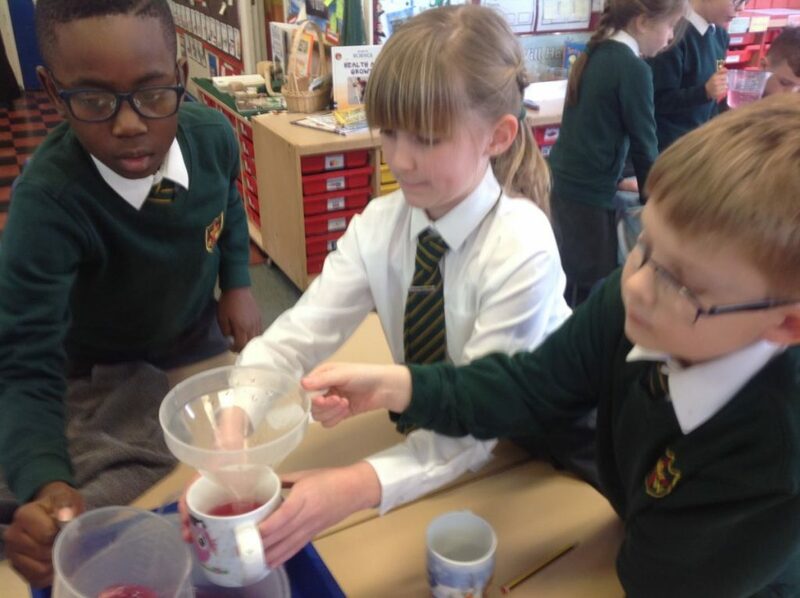 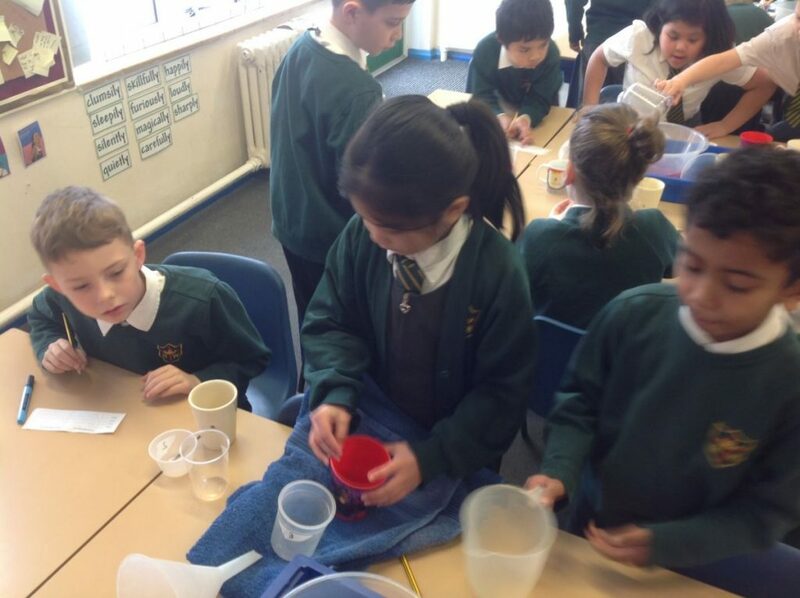 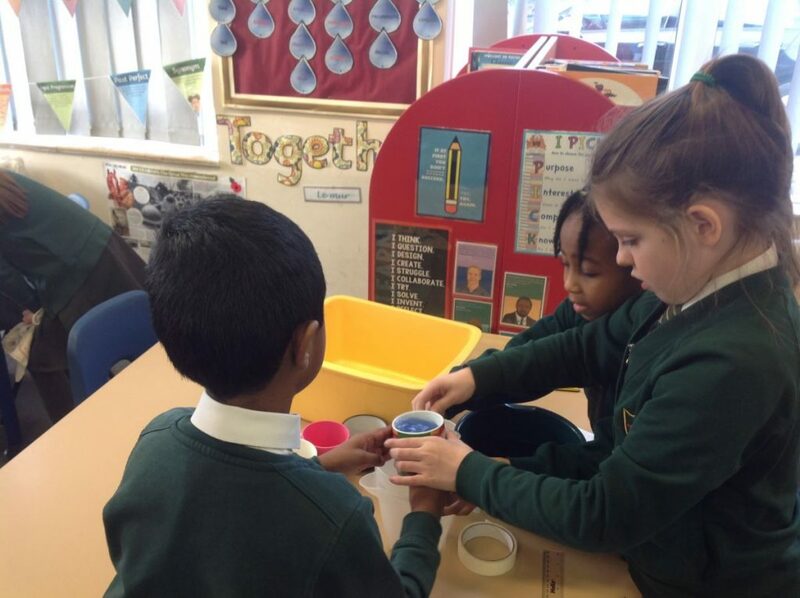 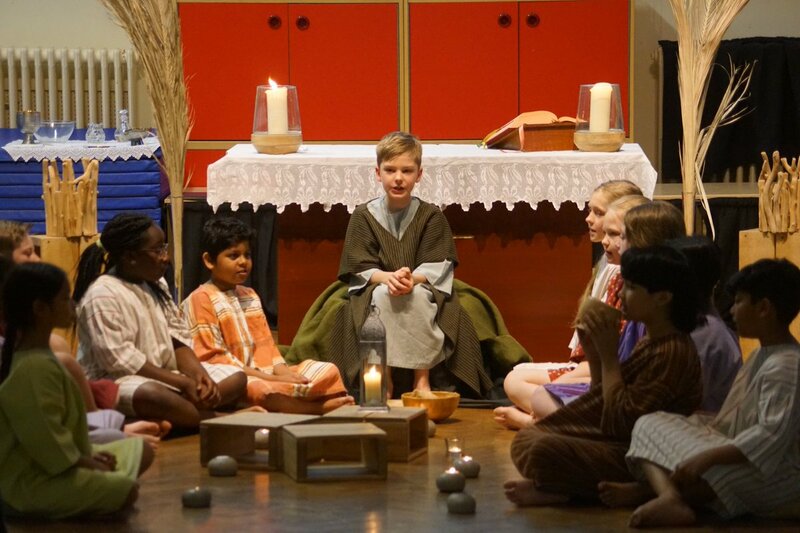 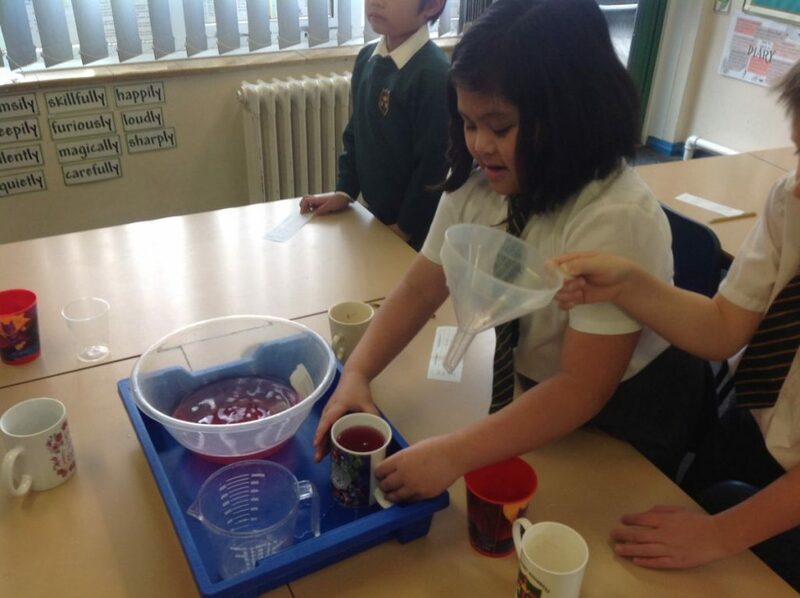 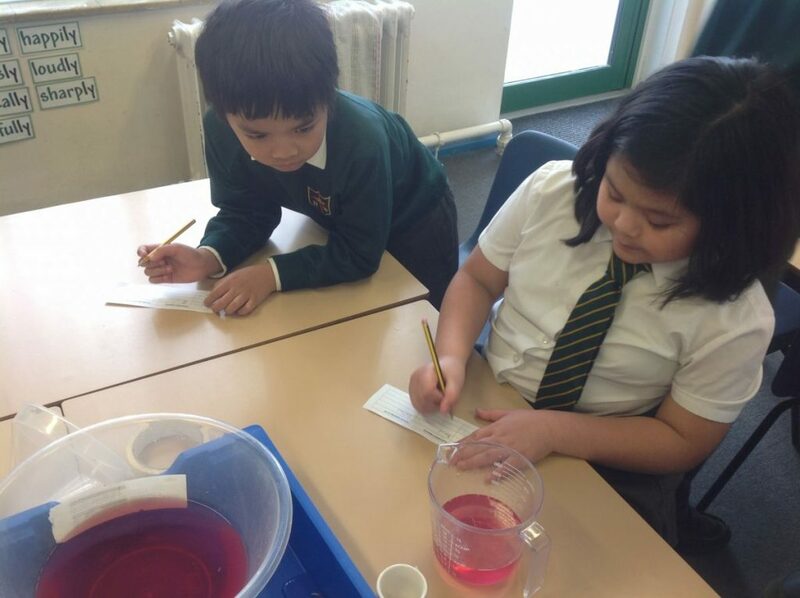 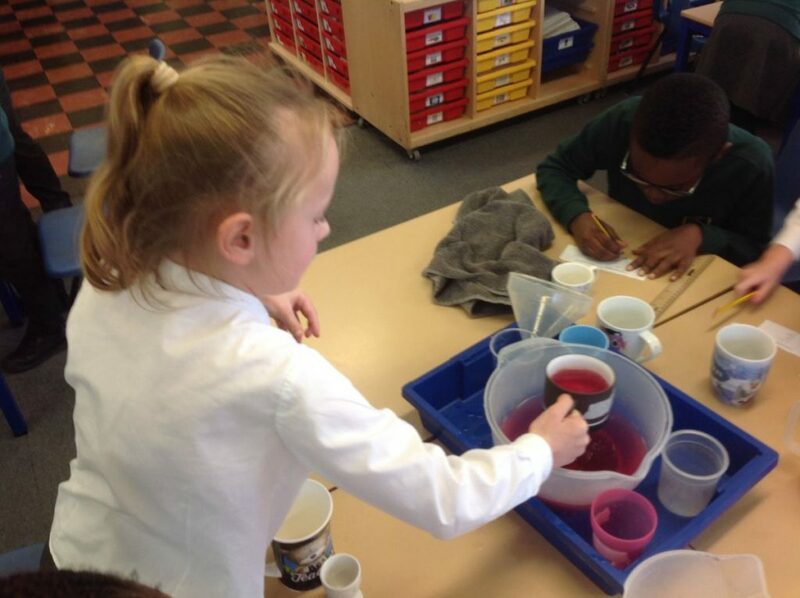 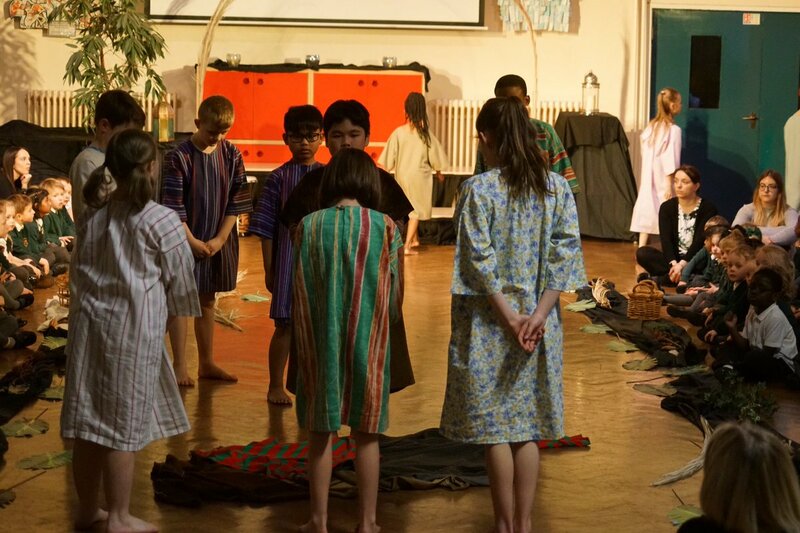 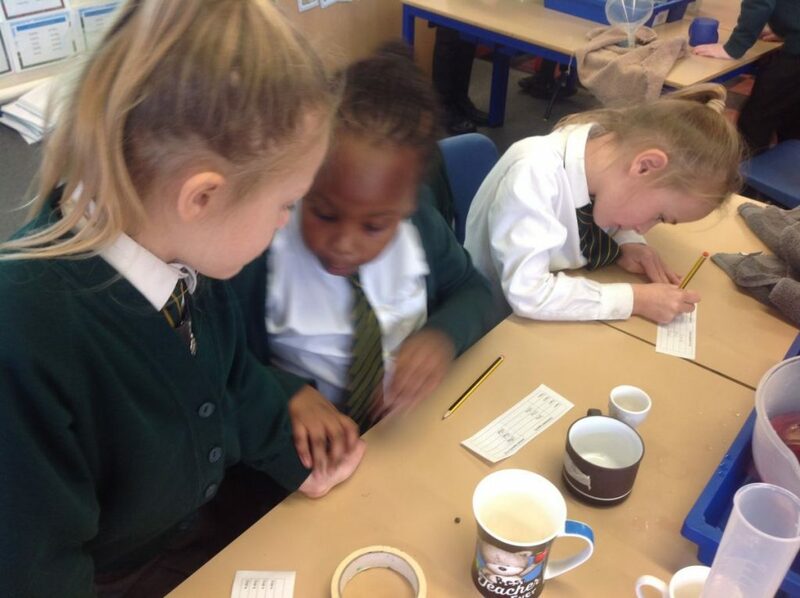 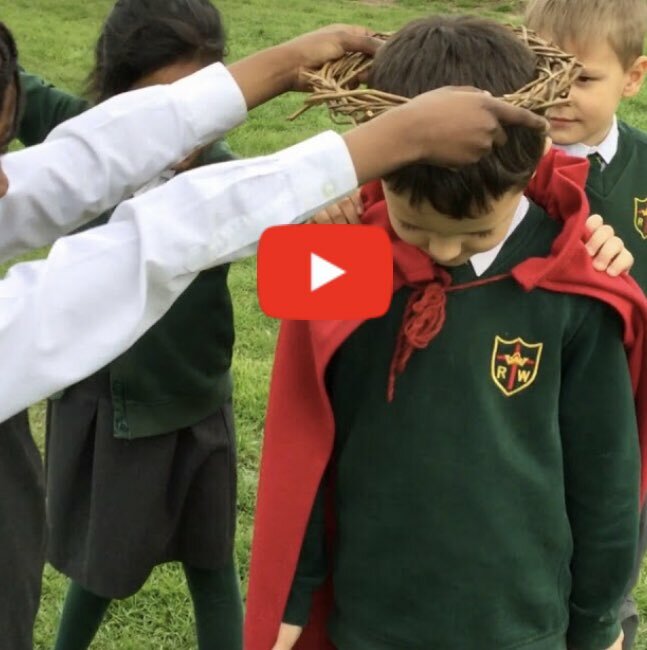 Year 3 have had a great week messing about with water…well, not quite! 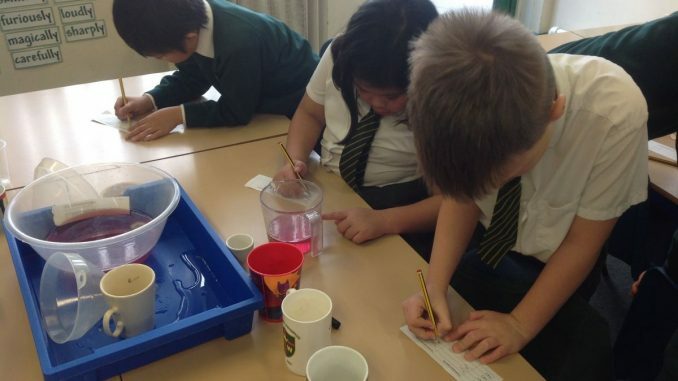 We actually did a lot of investigations into the capacity measurement of litres and millilitres. 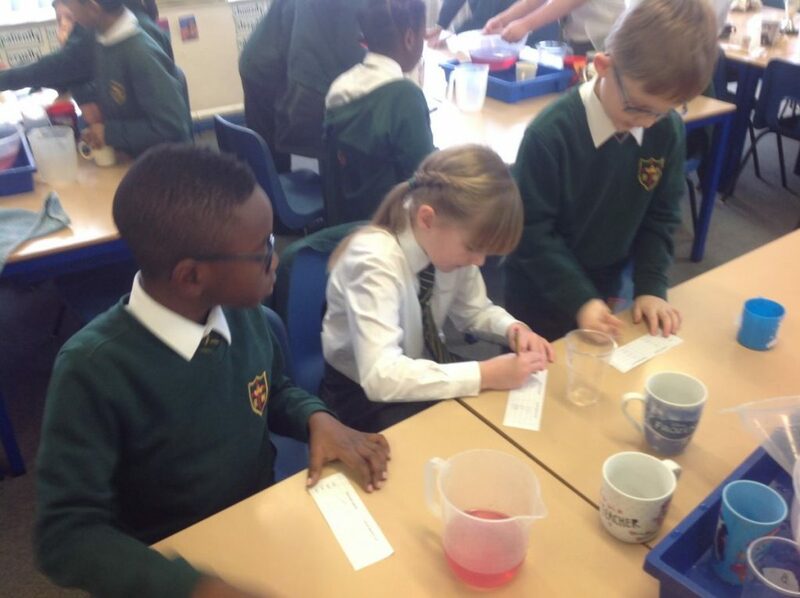 We now are excellent at estimating quantities , measuring and reading scales. 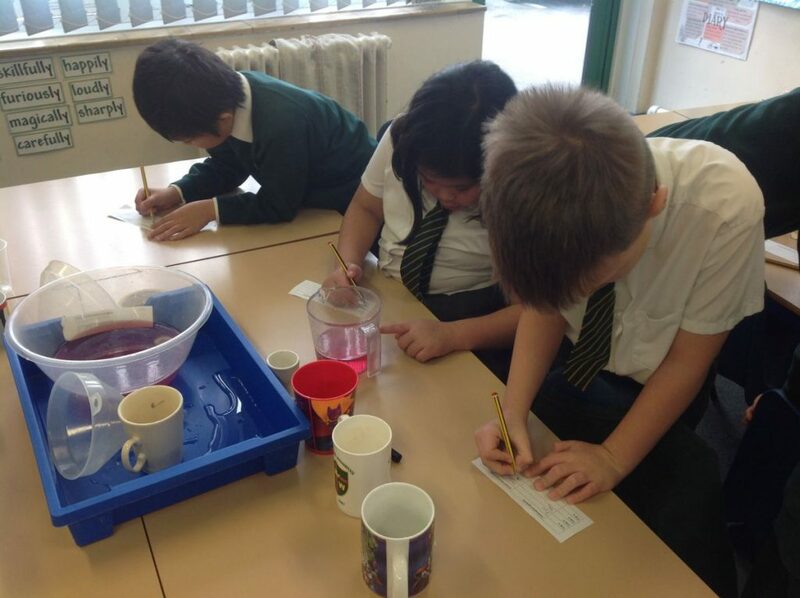 Oh and we put our findings into bar charts. 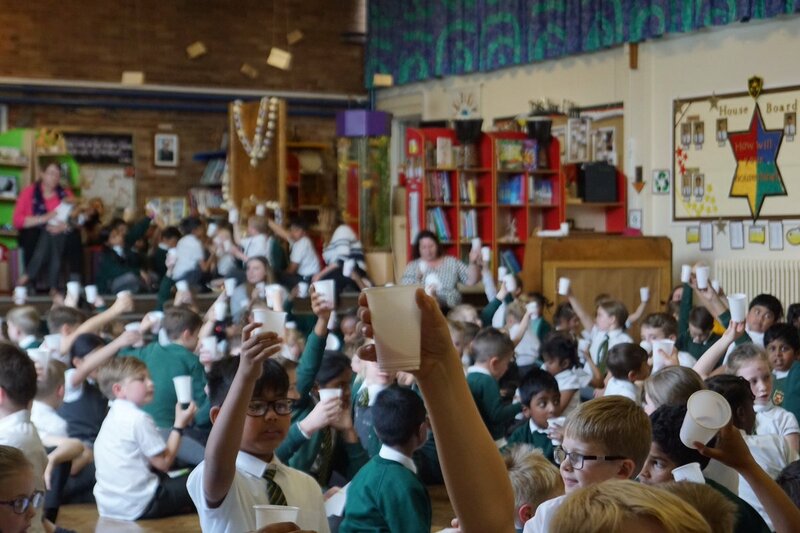 But yes, we did have a lot of fun.